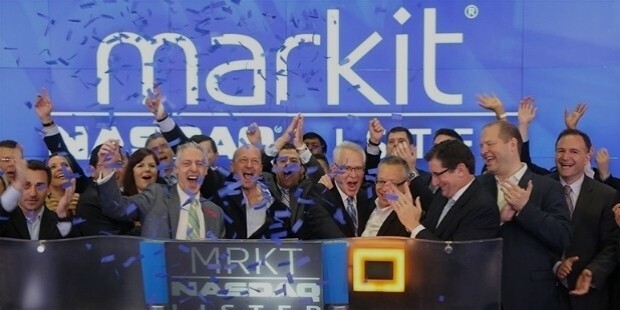 IHS Markit Ltd is the result of a merger of two giants and is one of the biggest companies in terms of information, analytics, and solutions. They provide to industries and market in both government and private sector – including to an 85% of the Fortune 500 companies. 94 of the 100 largest U.S. Corporations are linked with HIS Markit for work, while over 50,000 customers in over 140 countries are their client-base. HIS Markit Ltd had a merger closed down on July 13, 2016, with the resultant company being bigger than their sum combined. Both companies were based in London, United Kingdom originally. 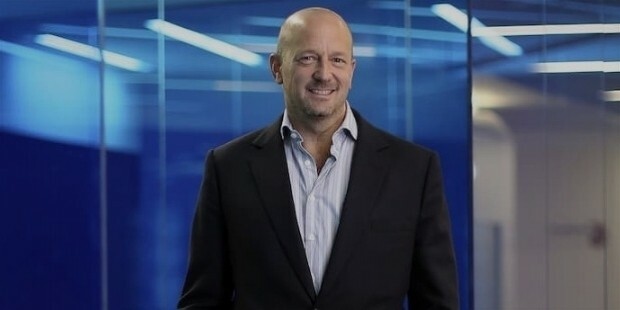 At the merger, it was announced by Lance Uggla (President, HIS Markit) that they will leverage best-in-class technologies and would continue to work to enhance customer experience. Jerre Stead, who served as an Executive Chairman of IHS from December 2000 onwards, also served as both chairman and CEO from September 2006 to June 2013 and was reinstated as CEO and chairman in June 2015. He began his career in 1865 with Honeywell Inc. 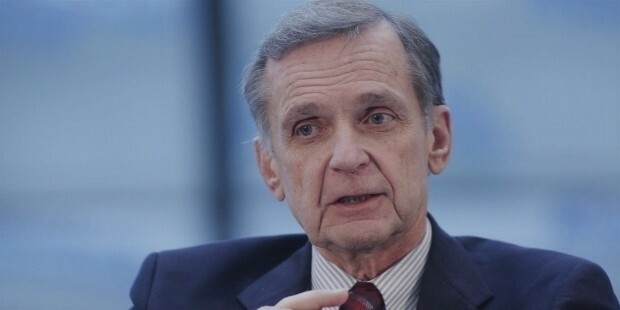 He was chairman and CEO of Honeywell-Philips Medical Electronics between 1980 and 1982 for several months. 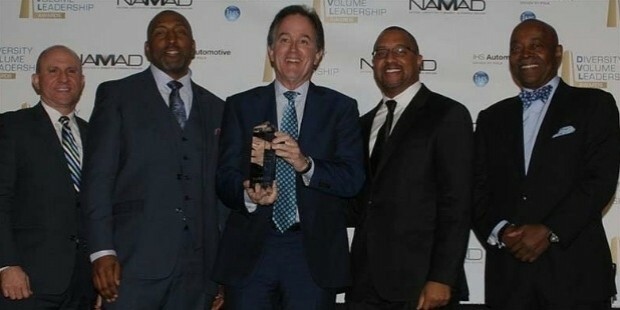 He held the post of a Group Executive at the Homes and Buildings organization between 1982 and 1987 when he was named the President and COO of Square D Company. He joined AT&T as CEO in 1992, and in 1995 became chairman and CEO of Legent Corporation, moving to Ingram Micro, and then eventually to IHS. Their services and products are divided into four broad categories – Industry data and analyses, Technical documents, Custom software applications, and Consulting services and industry expertise. The industry information works with Aerospace, Defense and Security, Automotive, Chemical, Economics & Country Risk, Energy, Finance, Maritime & Trade, among others, and has customers in over 150 countries. 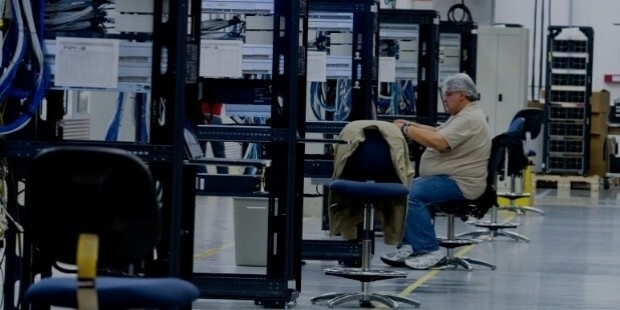 Technical documents under HIS Markit are distributed like Domestic and international standards developed by Standards Development Organizations (SDOs) like the Telecommunications Industry Association, ASTM, ESDU, and the Institute of Electrical and Electronics Engineers. The regulatory guidelines information and documentation are also provided by them including RoHS and WEEE. Custom software applications are developed and integrated for their various customers, and applications such as Enterprise resource planning (ERP) and product lifestyle management (PLM) are developed and instated in companies. Consulting services provided by HIS Markit serve a wide gambit of companies like Aerospace, Defense and Security, Automotive, Economics, and Country Risk, Energy, Finance, Maritime and Trade, Healthcare and Pharmaceuticals, and Technology among others. Acquired companies like CERA, Jane’s, Herold, iSuppli, Global Inslight, Polk, Carfax, JOC and Fairplay help them in their acquired knowledge of consulting. 50,000 customers in over 140 countries, is no mean achievement, and this marks the HIS Markit as market leaders in their segment. They serve 85% of the Fortune Global 500 – the top 500 companies across the globe. Their leadership in the US can be determined by them having a stake in the form of products or services provided to 94 of the 100 largest US Corporations. Their team consists of analysts, data scientists, financial experts, industry specialists spanning various industries and segments, and they employ over 5000 such experts. 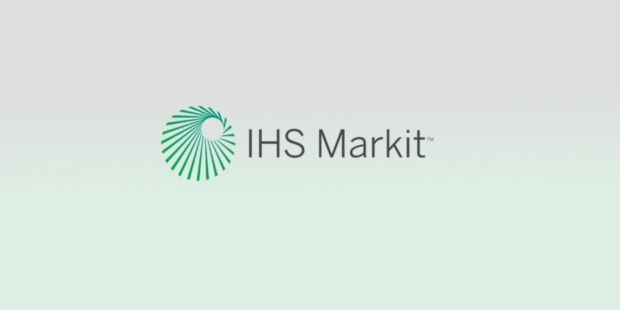 IHS Markit is one of the companies to have realized the true power of the New Intelligence. 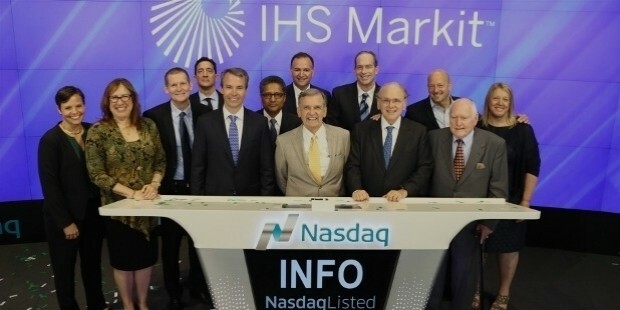 There are hardly any parallels to their achievements and what their company stands for – and in this segment, they have for long sustained separately as IHS and Markit, and now after the merger are stronger than they’ve ever been. Having thousands of customers is a proof of the work they do and how they are appreciated and applauded for their work.